Record / publishing company / label associated owned by Colin Newman (3). 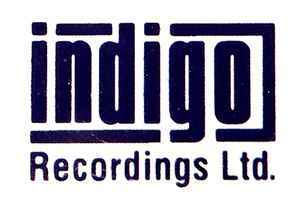 Incorporated 2nd June 1994. Formerly associated with Trojan Recordings Ltd. Releasing material from the vaults including UK Blues / Blues Rock / Prog Rock label.